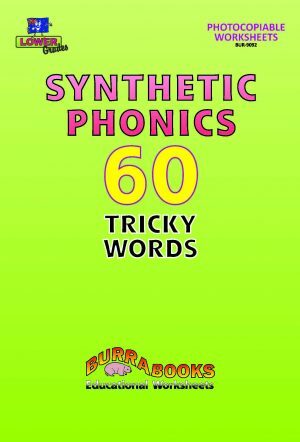 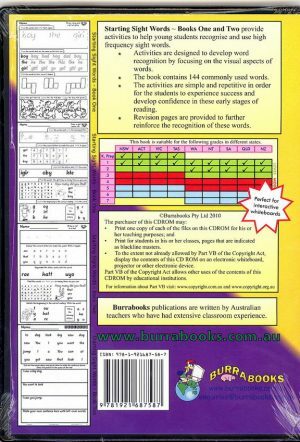 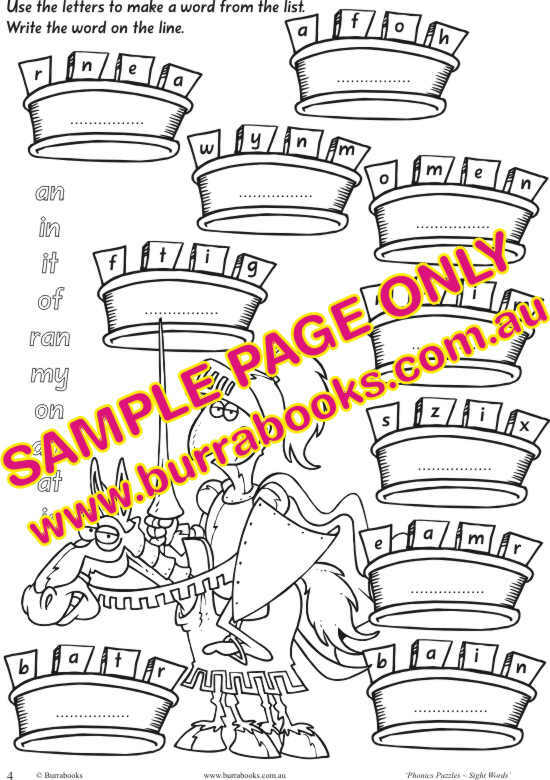 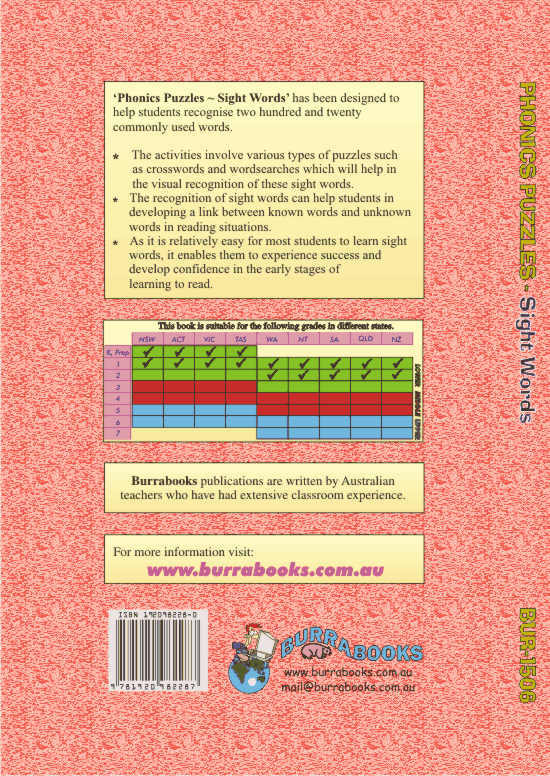 The activities involve various types of puzzles such as crosswords and wordsearches which will help in the visual recognition of these sight words. 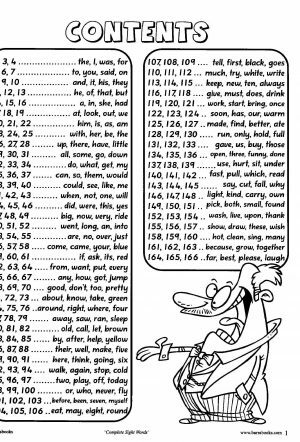 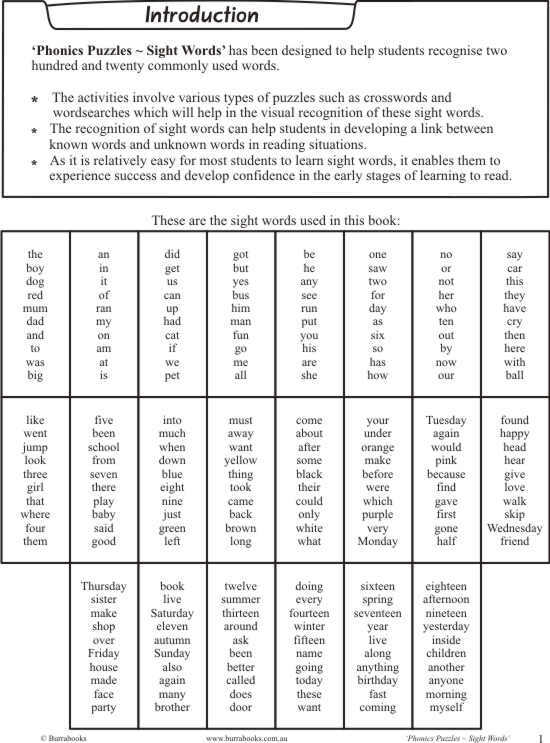 The recognition of sight words can help students in developing a link between known words and unknown words in reading situations. 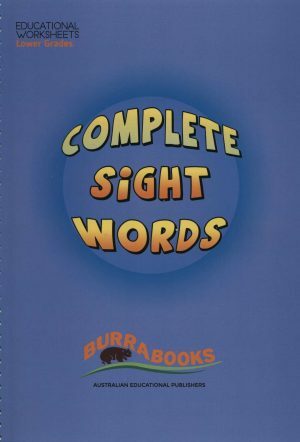 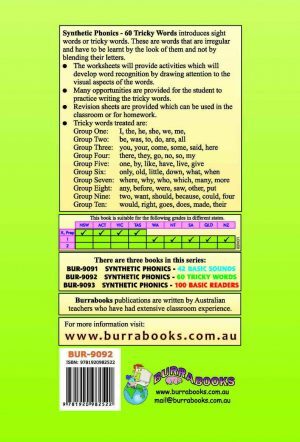 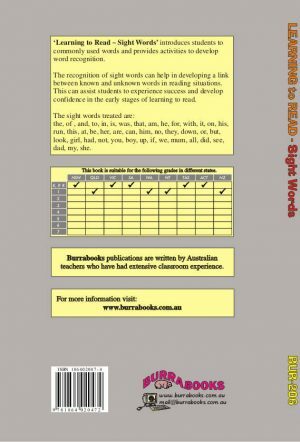 As it is relatively easy for most students to learn sight words, it enables them to experience success and develop confidence in the early stages of learning to read.